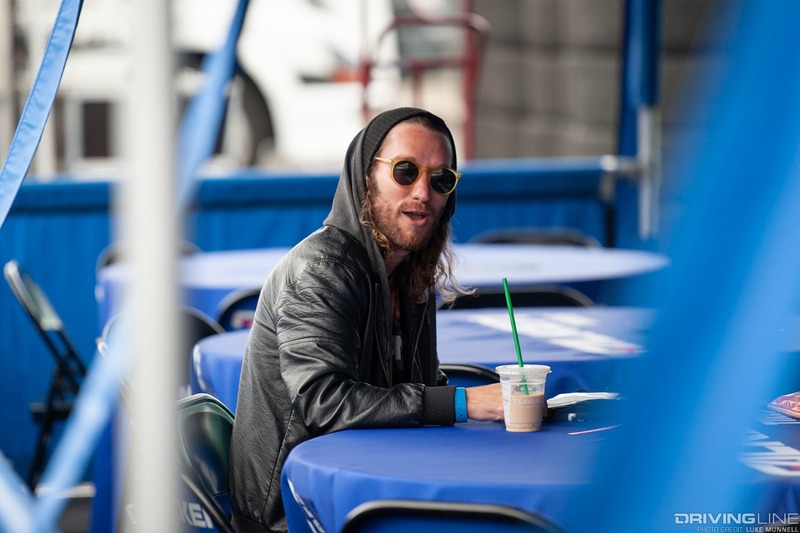 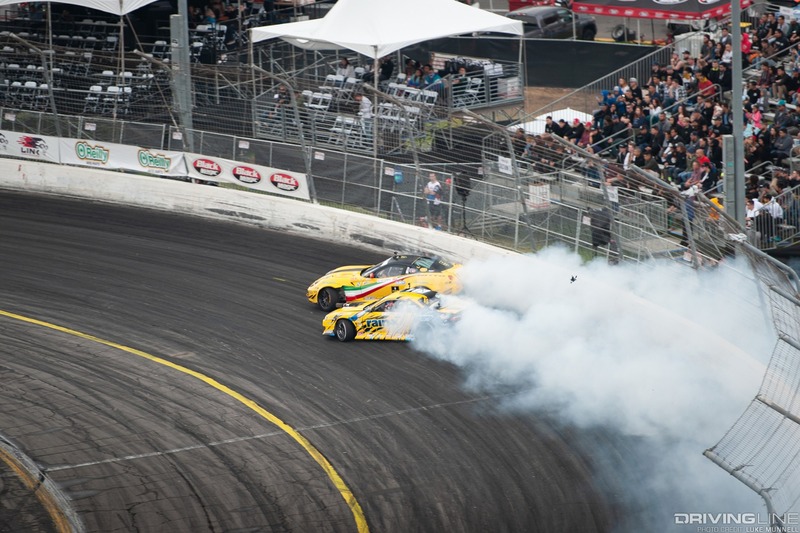 This race was why we watch Formula Drift. 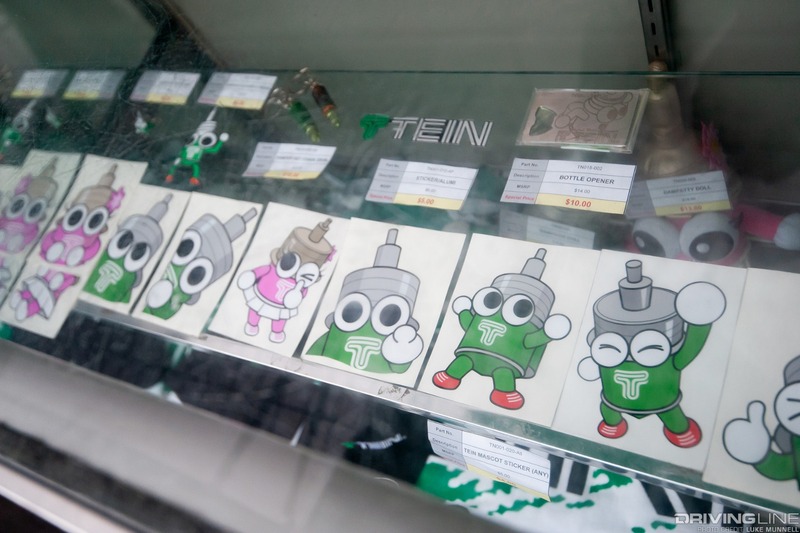 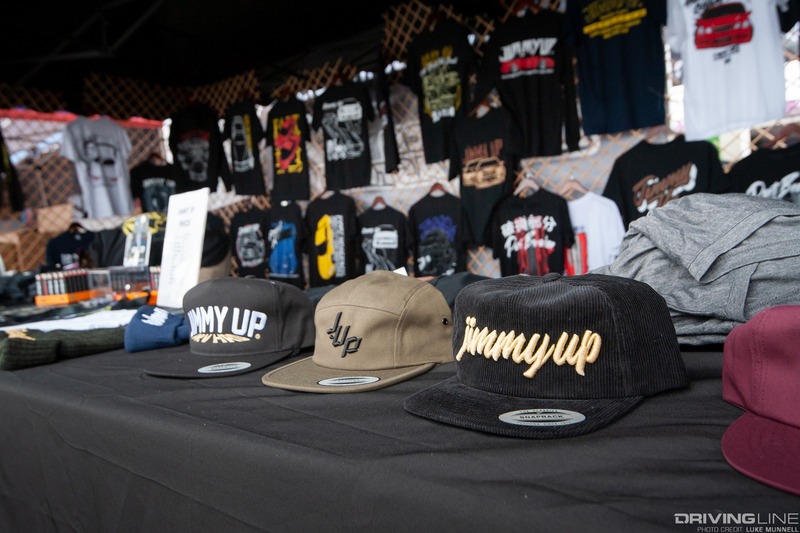 Check that. 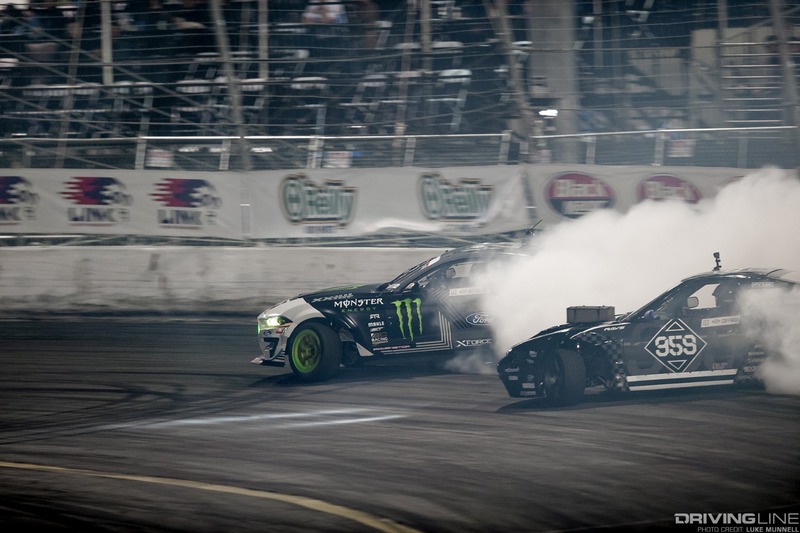 This race was why we watch motorsports. 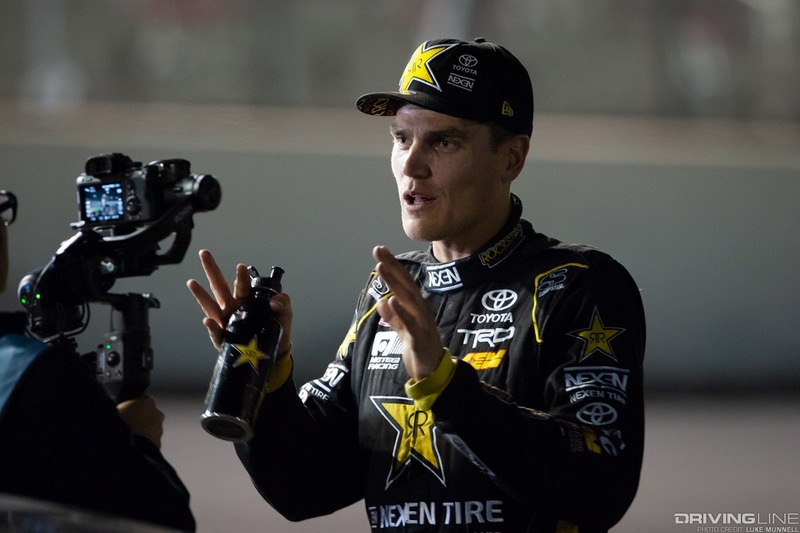 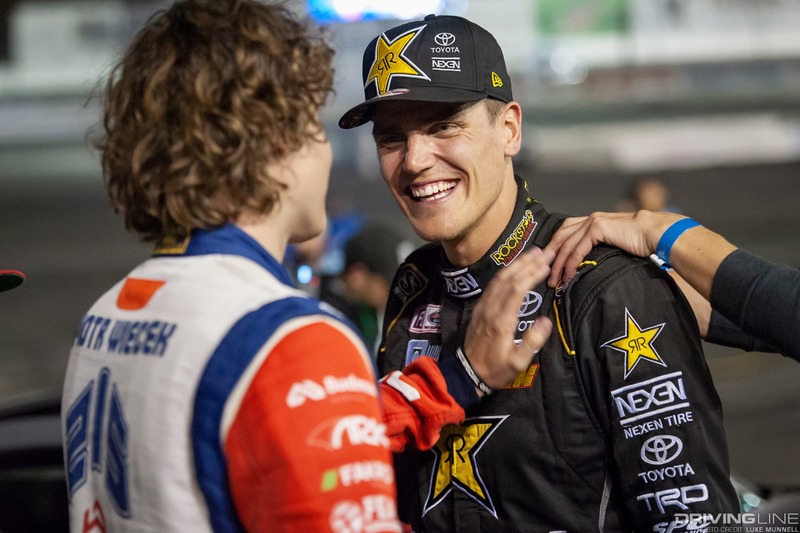 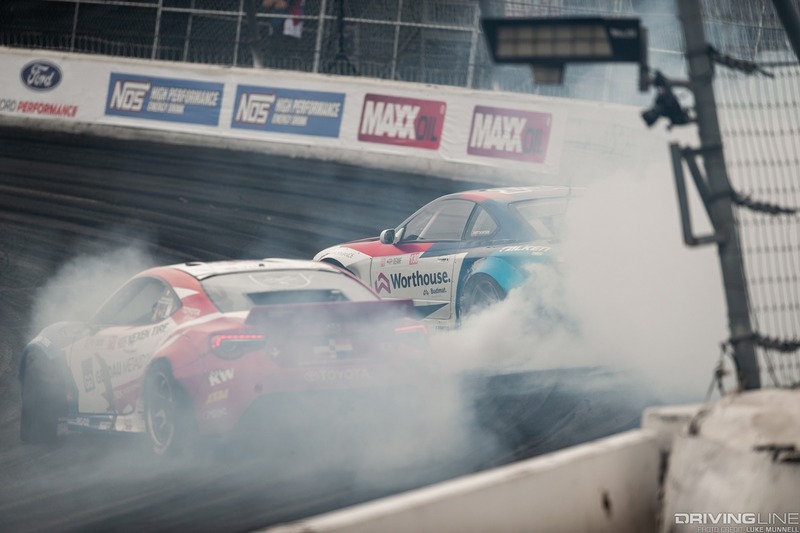 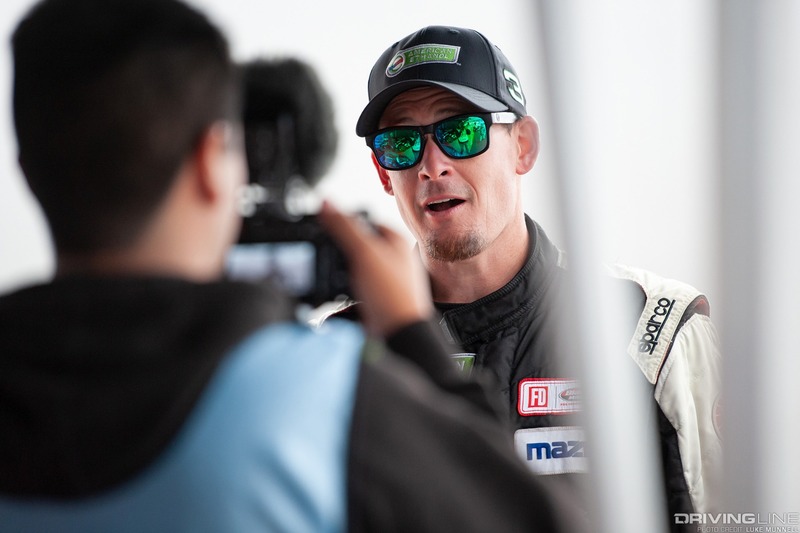 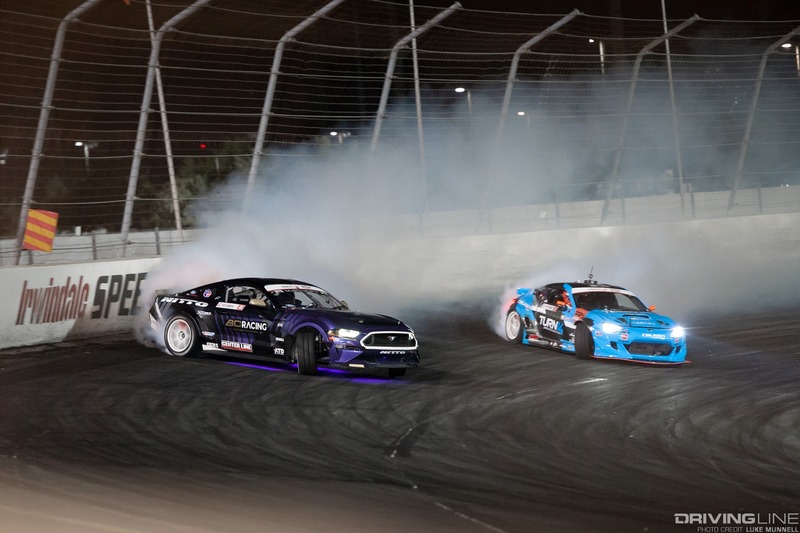 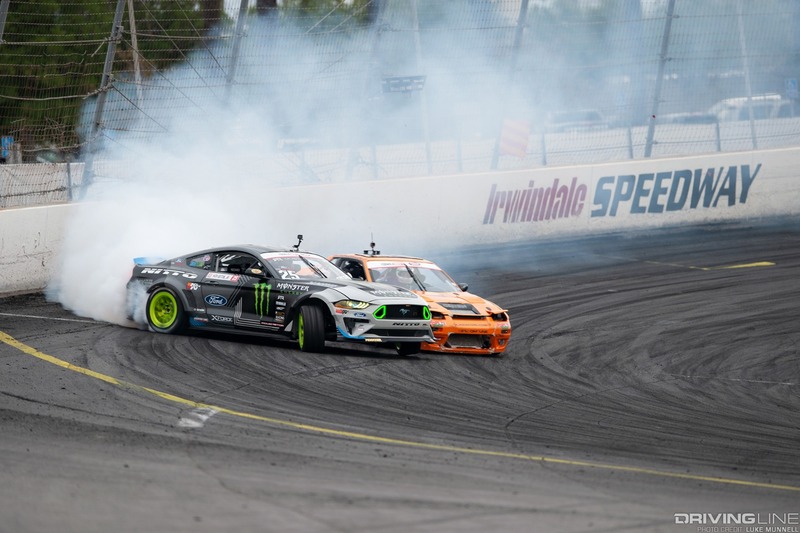 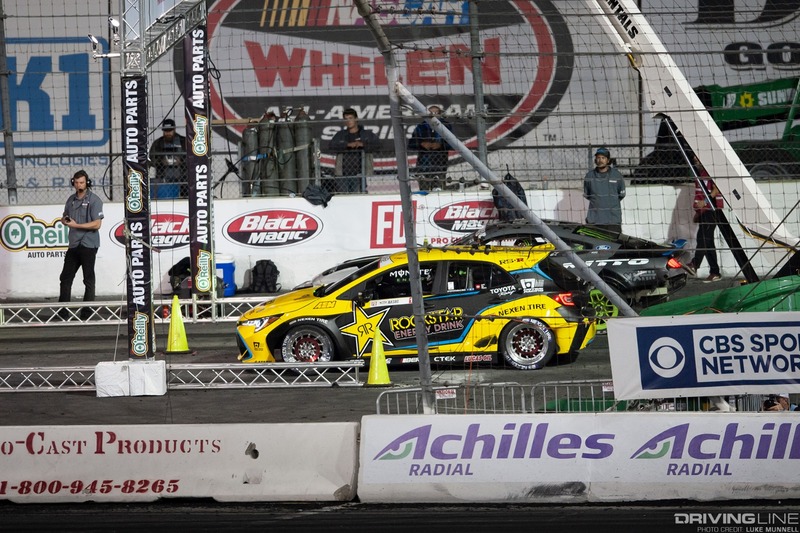 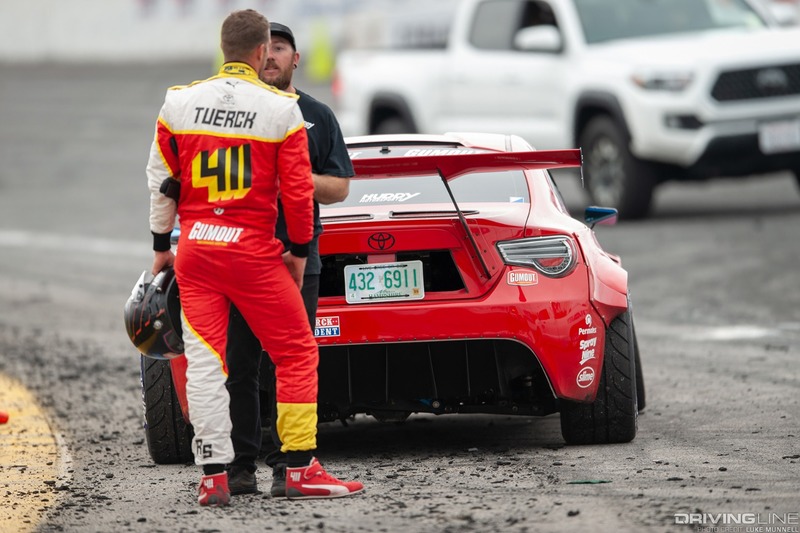 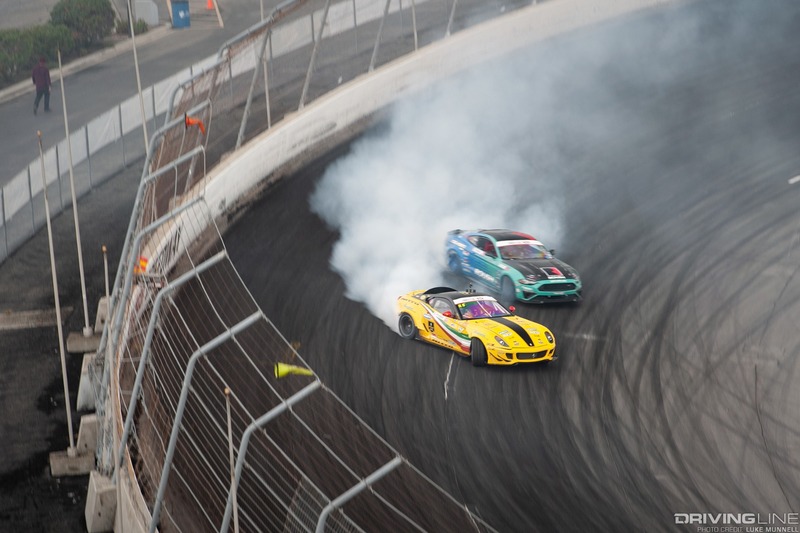 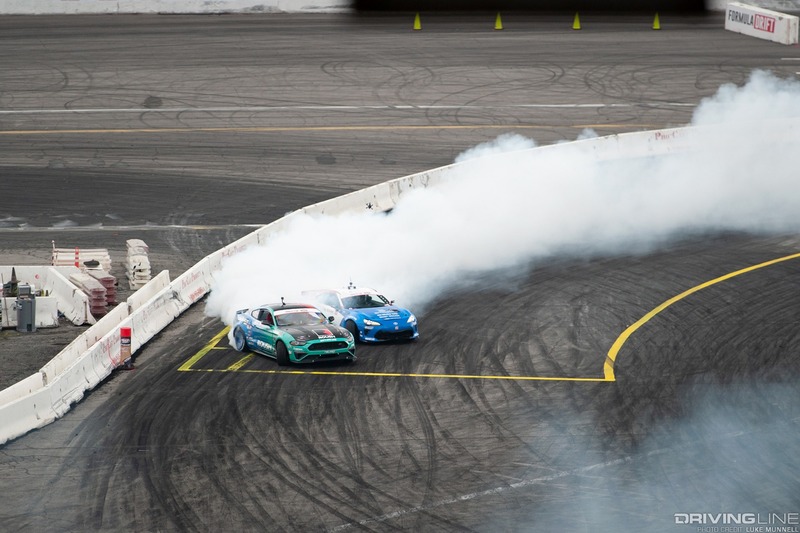 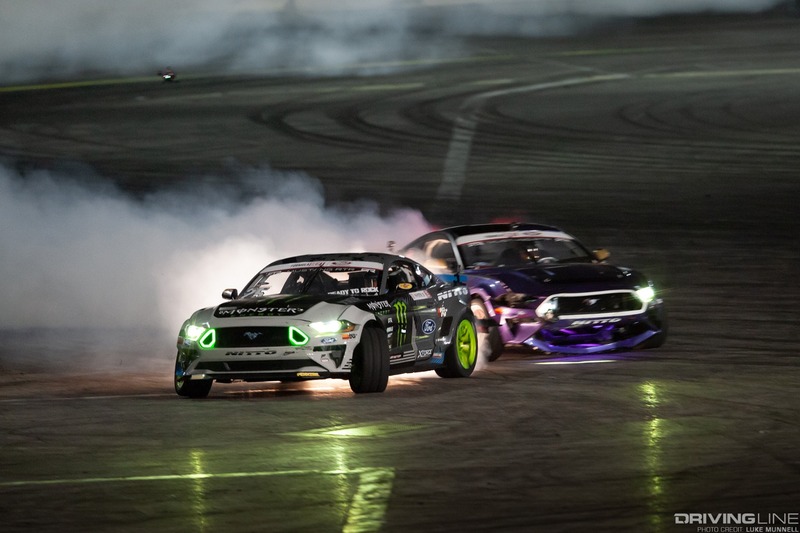 When it came down to the end, Fredric Aasbo and Vaughn Gittin Jr. battled for the championship and the win, needing two One More Time battles to find a victor. 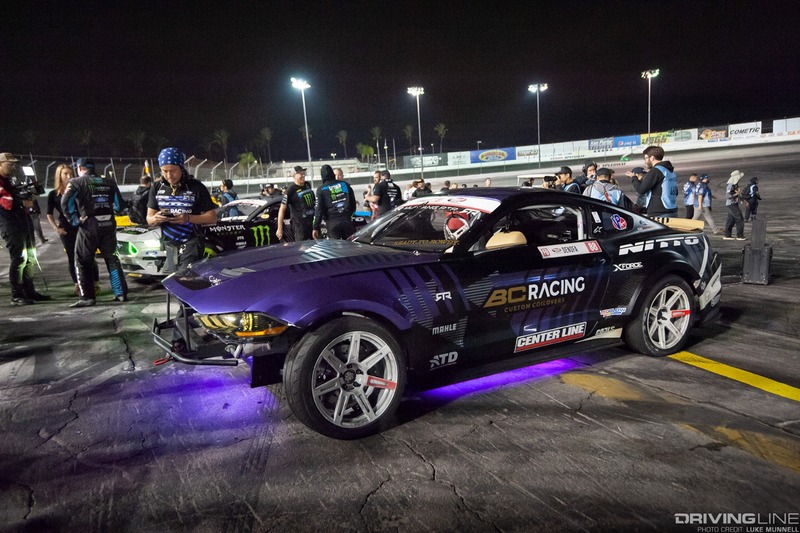 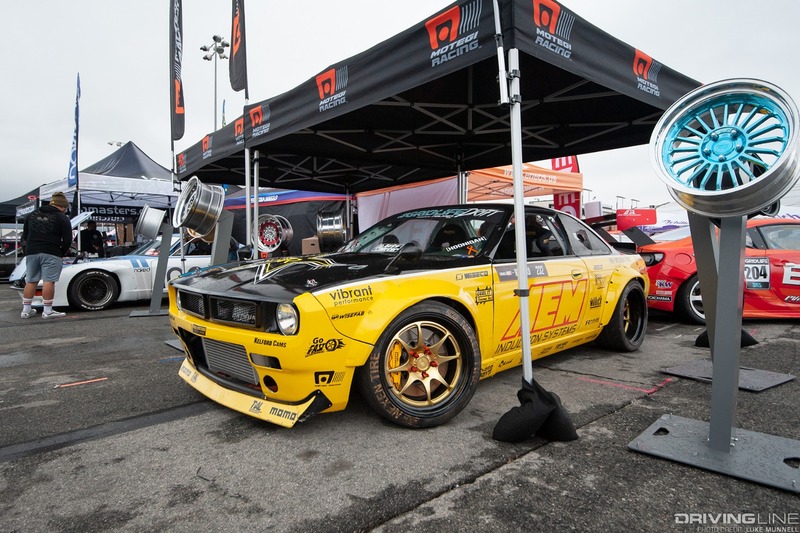 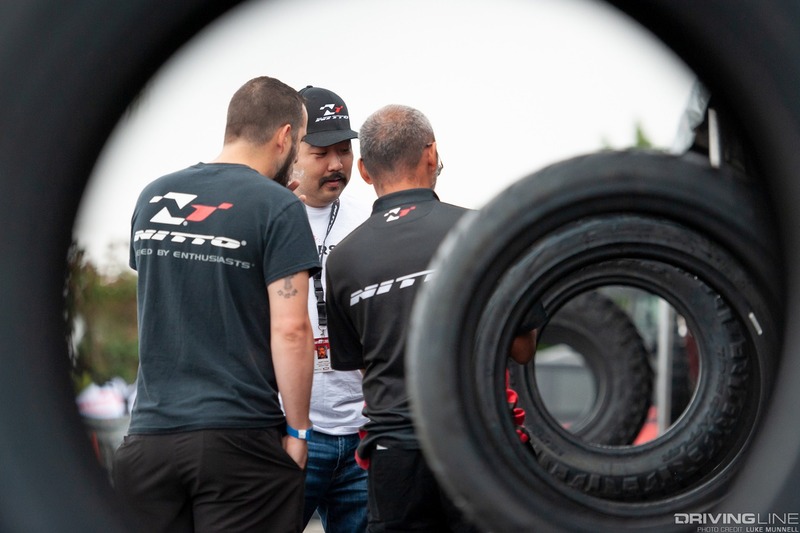 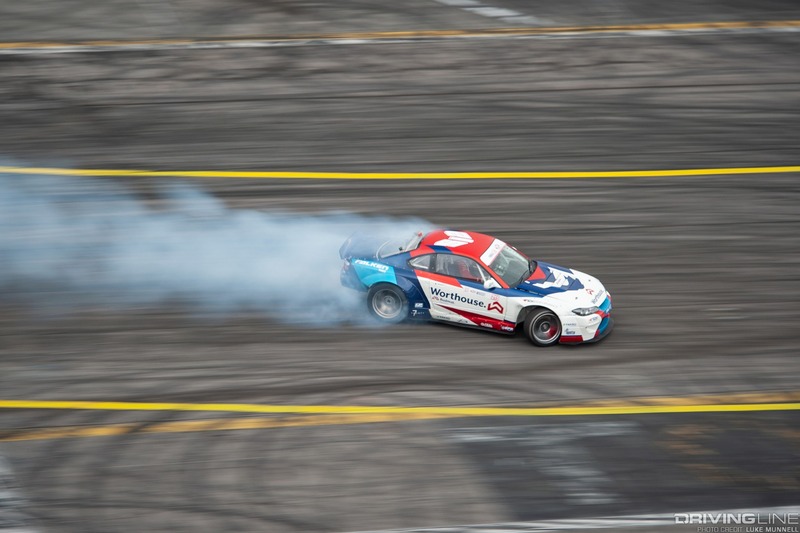 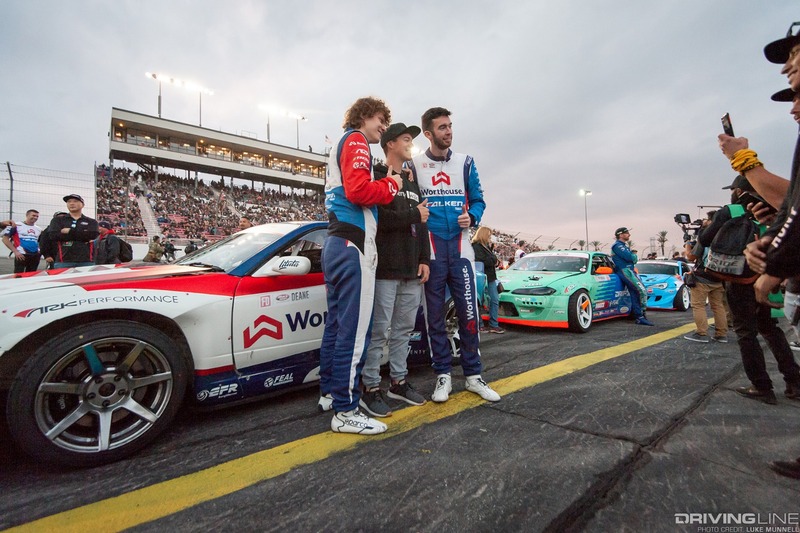 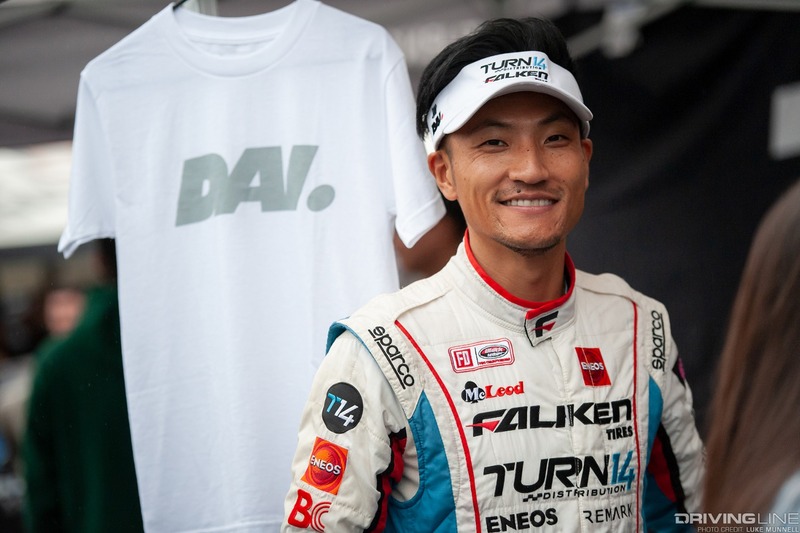 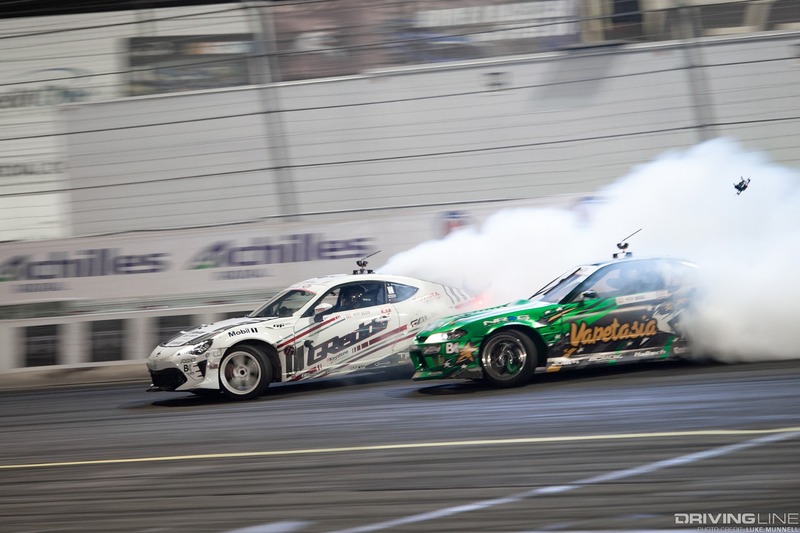 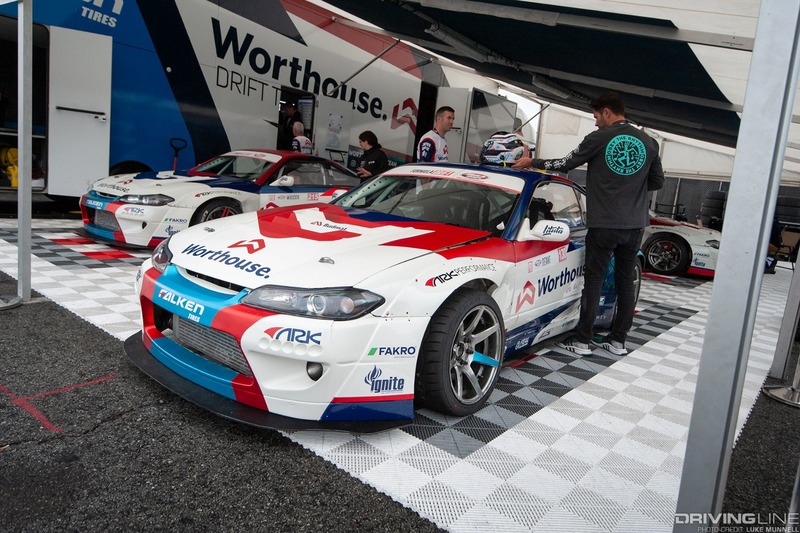 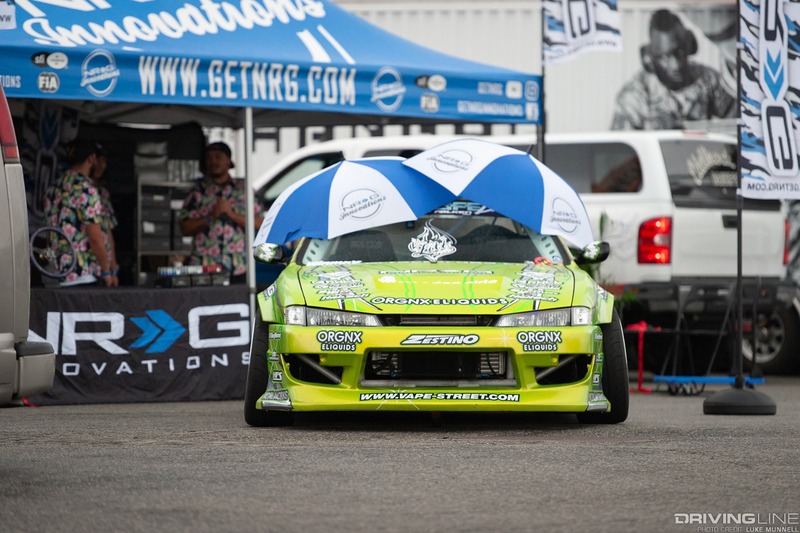 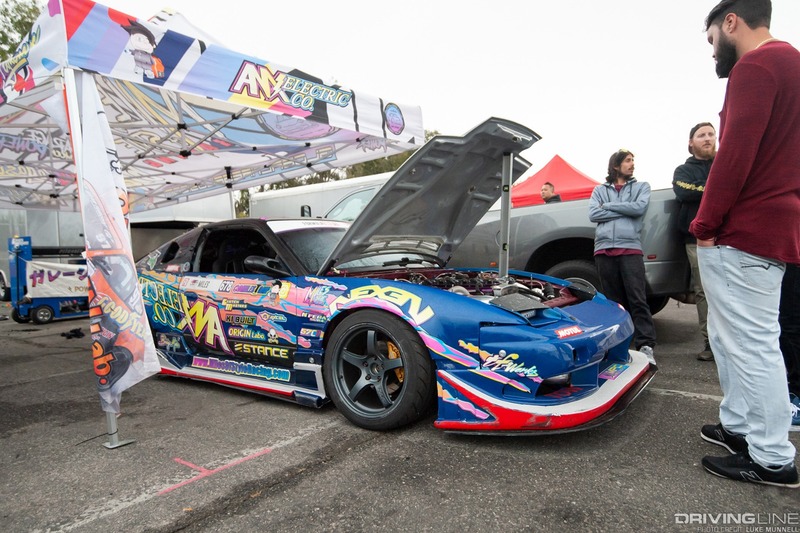 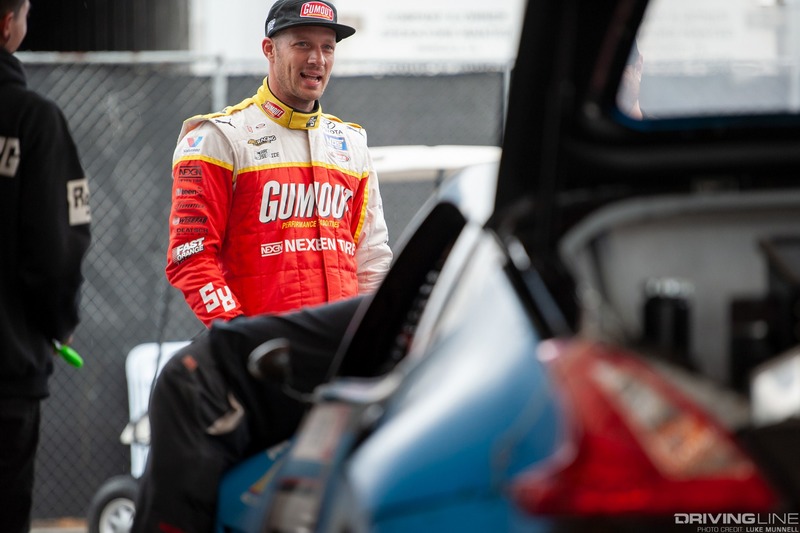 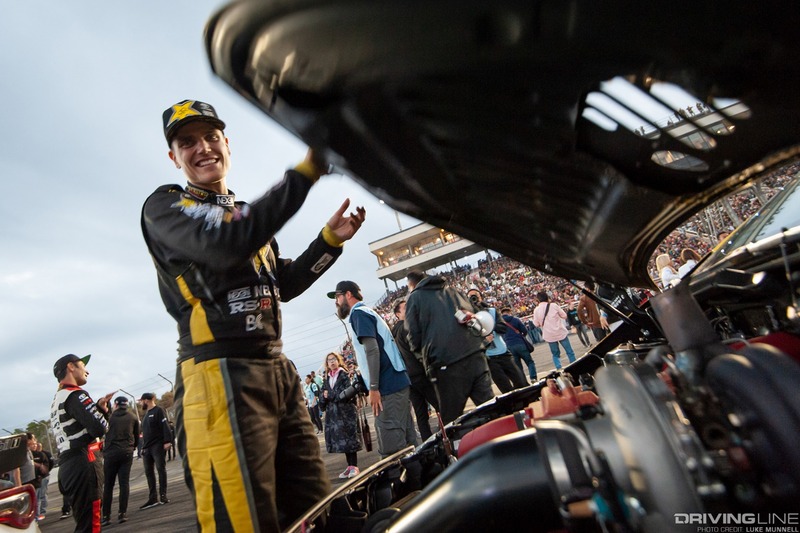 For Aasbo, a win meant his second championship in three seasons and setting the record for most Formula Drift victories at 13. 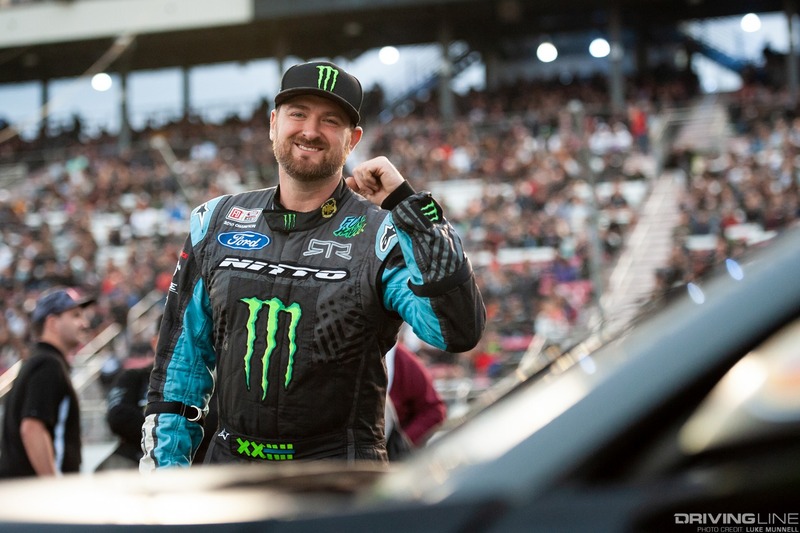 For Gittin Jr., a win meant finally breaking the longest victory drought of his career, a span of 19 events. 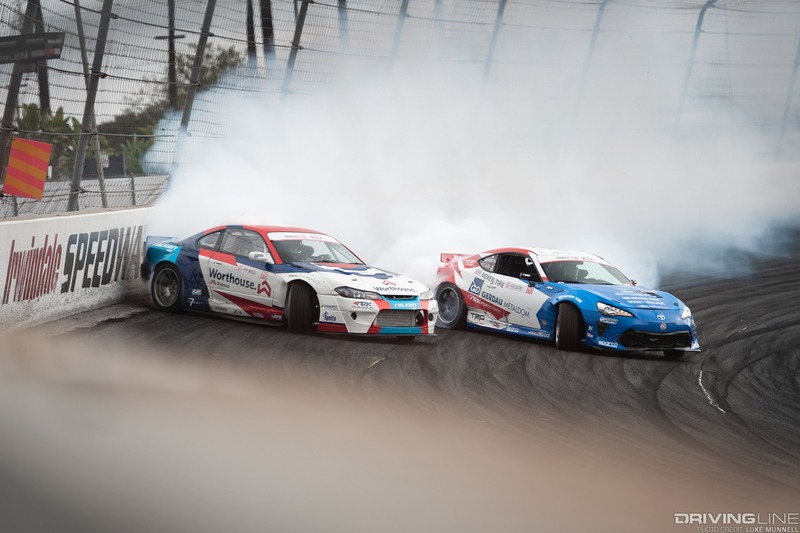 They battled door-to-door again and again, with barely any separation. 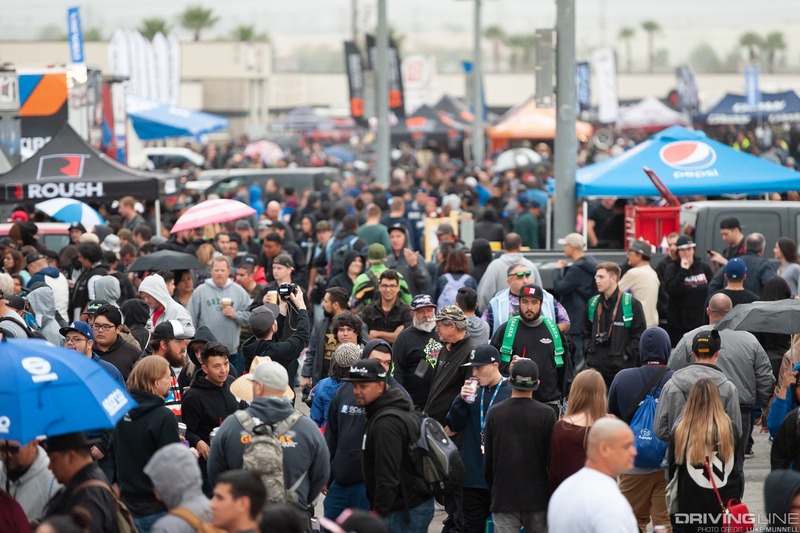 Everyone in attendance got the show of a lifetime. 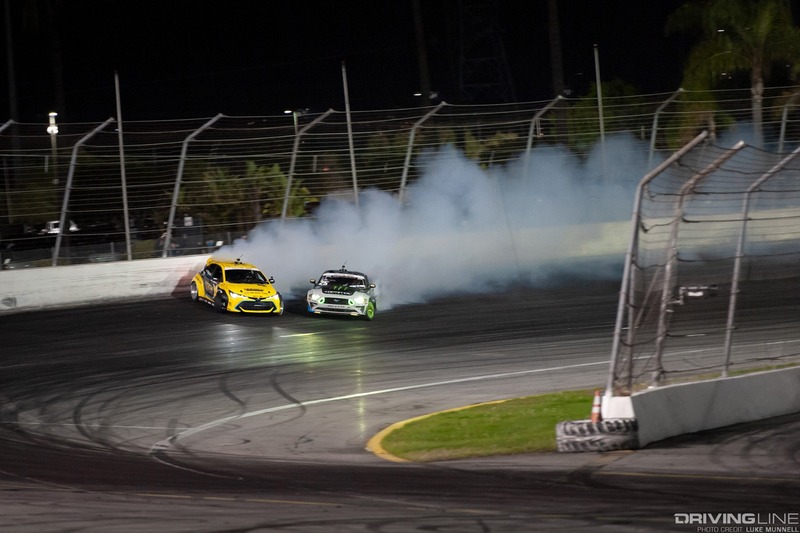 When the smoke finally settled, Gittin Jr. had claimed victory and denied Aasbo the championship. 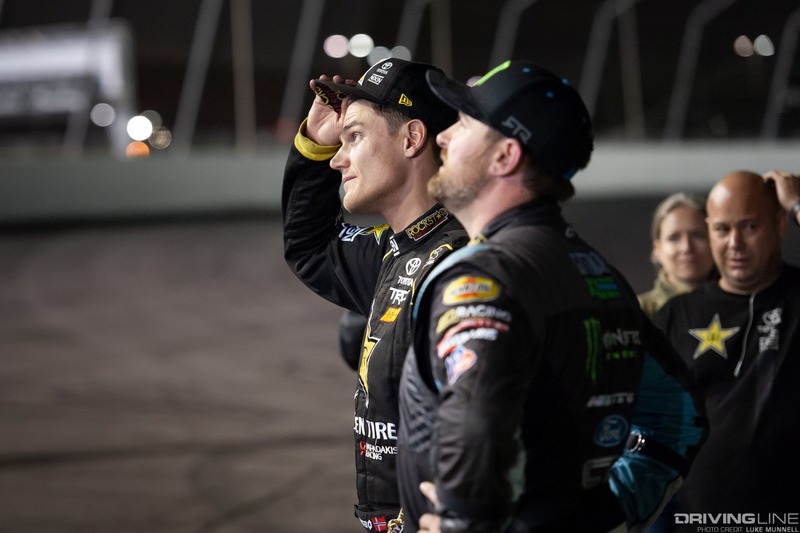 It was not only the tenth win of his career, but his 22nd career podium finish—yet another exciting chapter to a storied career. 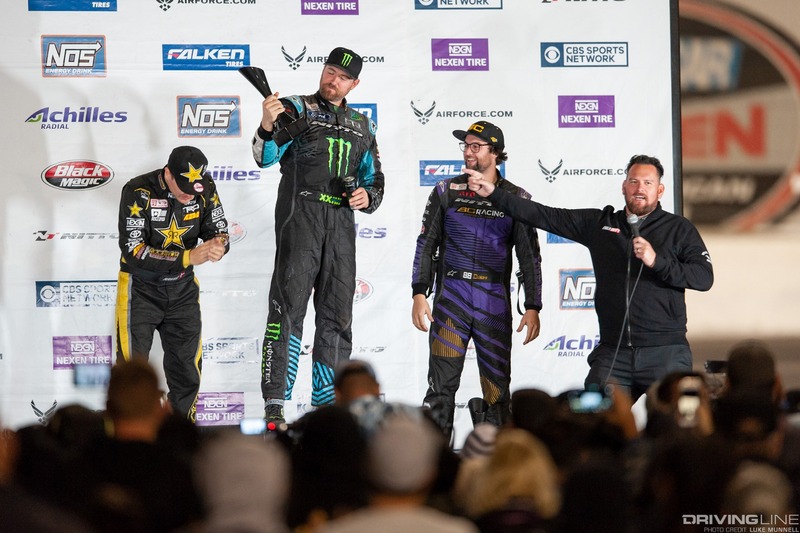 Rounding out the podium was Gittin Jr.’s Nitto Tire teammate Chelsea DeNofa, who took third by virtue of qualifying higher than Forrest Wang, the other driver eliminated in the Final 4. 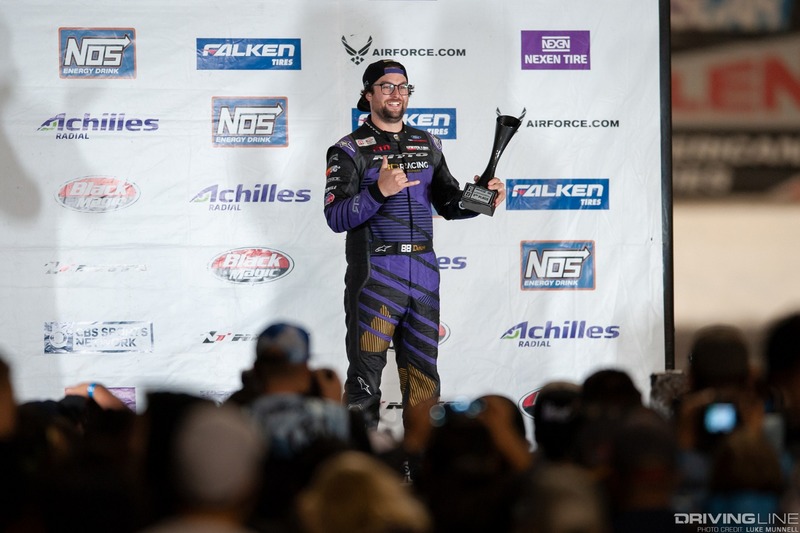 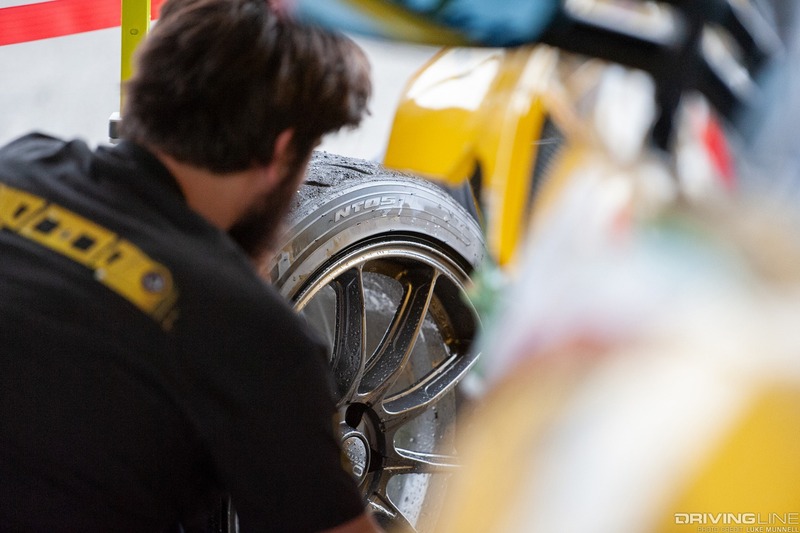 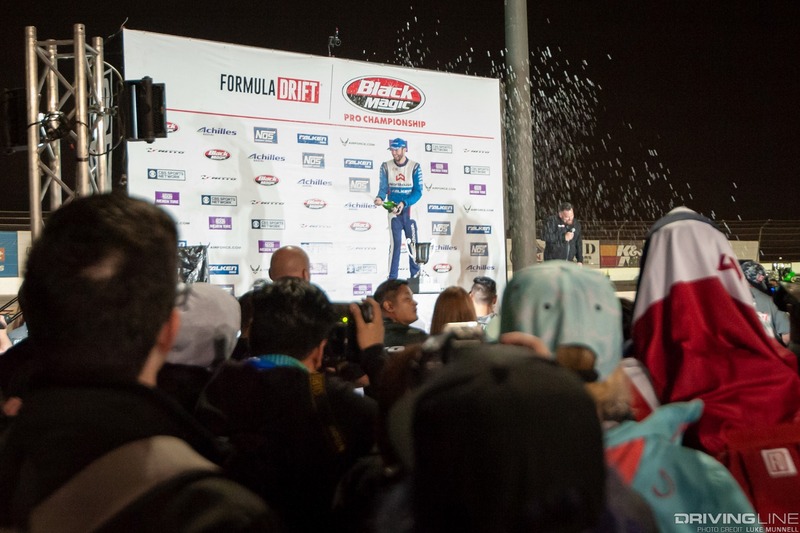 Also, with Fredric Aasbo coming in second, James Deane was crowned the Formula Drift champion for 2018 by only four points, his second championship in a row. 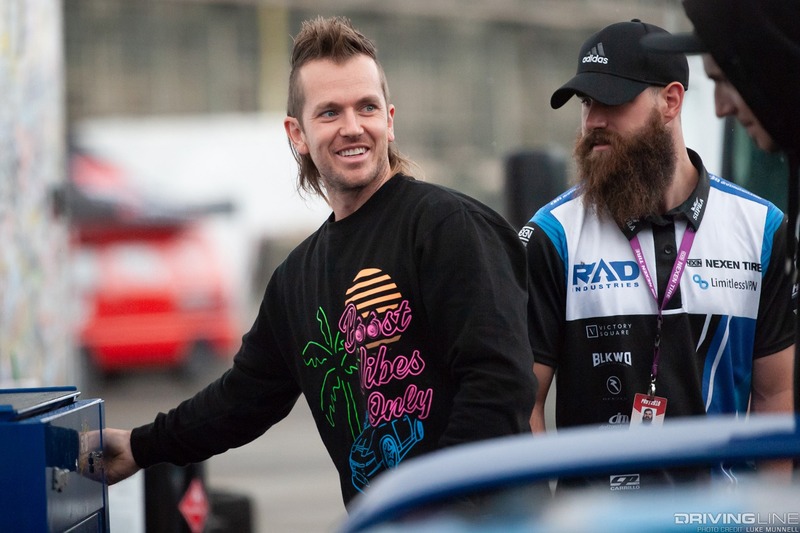 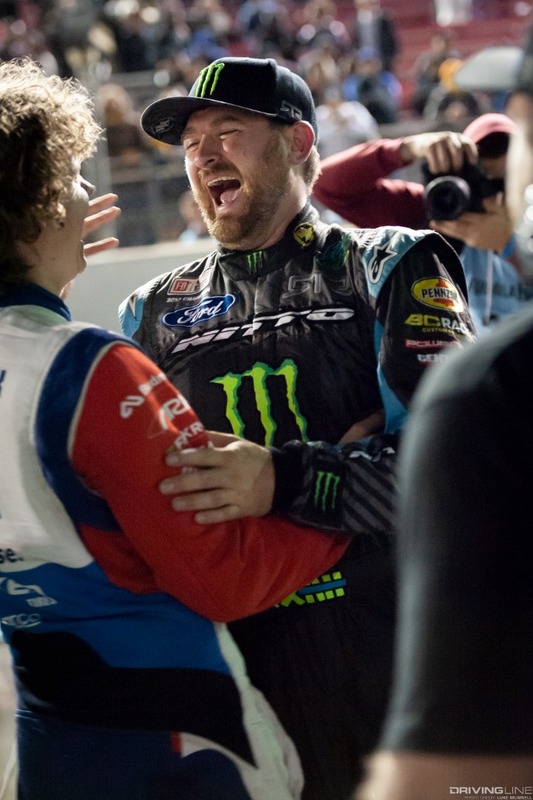 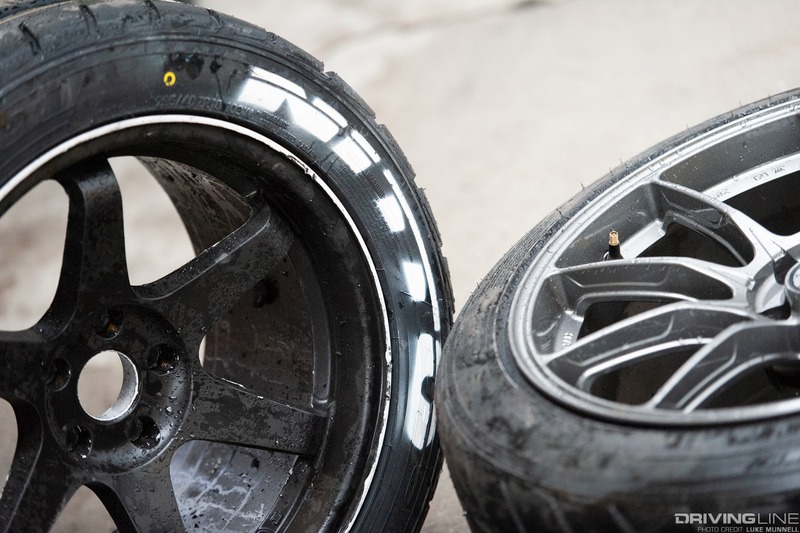 Congratulations are in order for both Gittin Jr. and Deane on the great race and season. 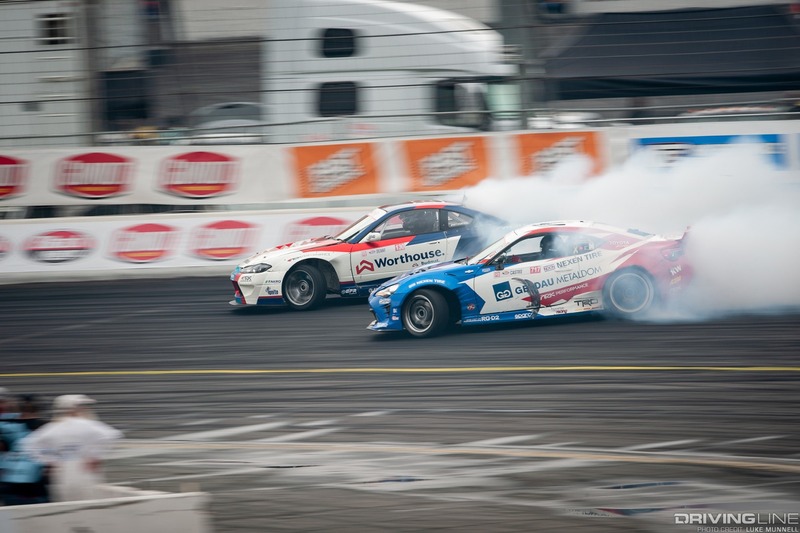 Want to read about the moment-to-moment action? 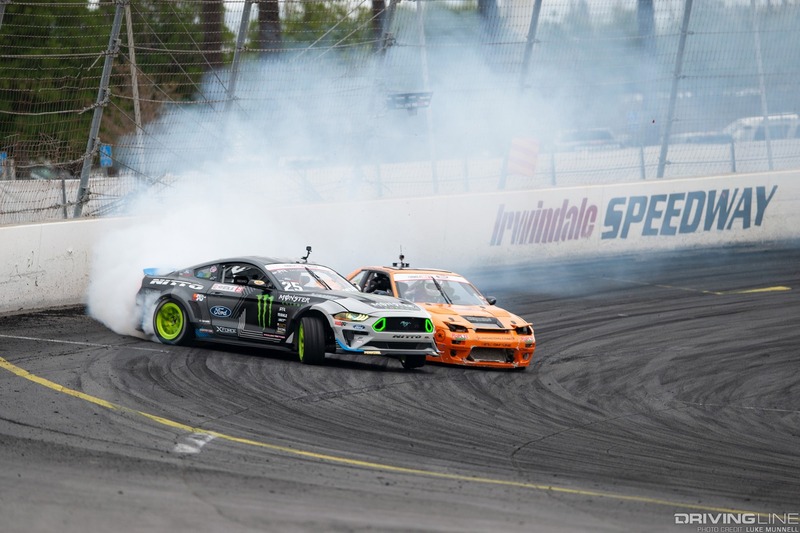 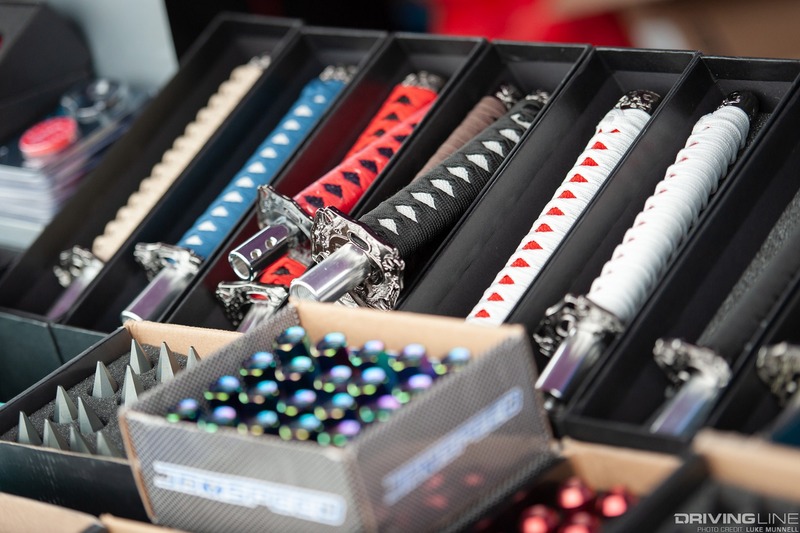 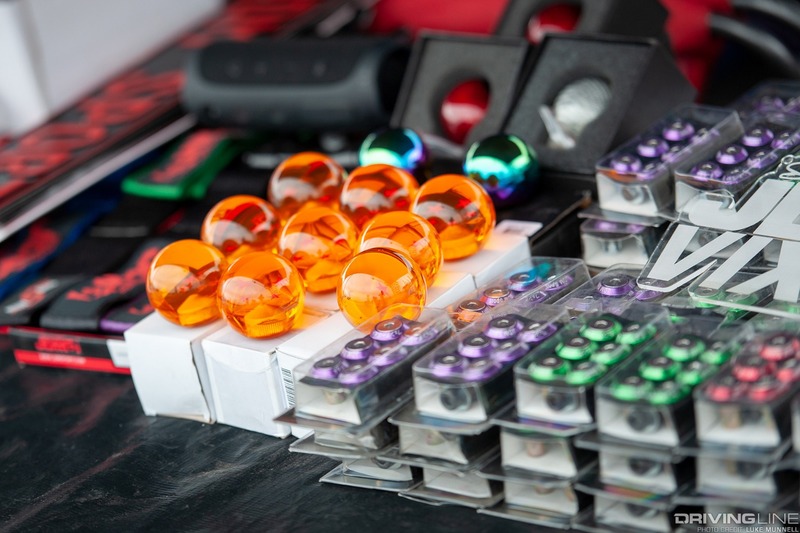 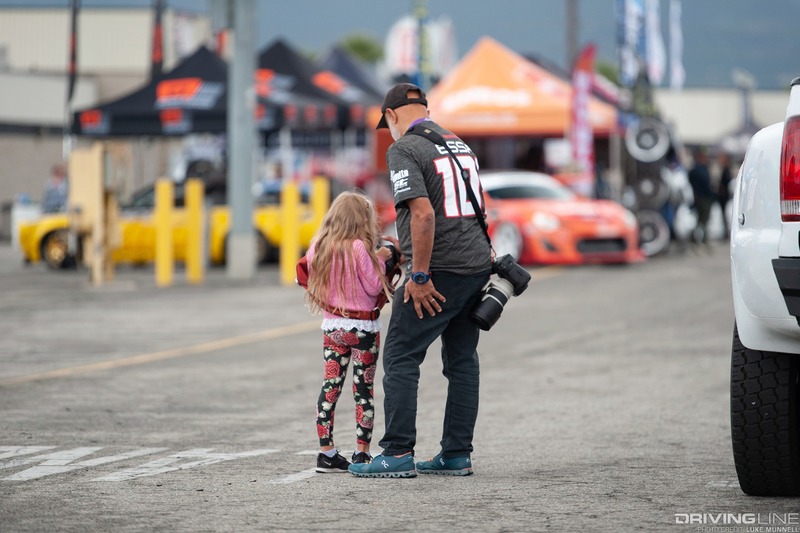 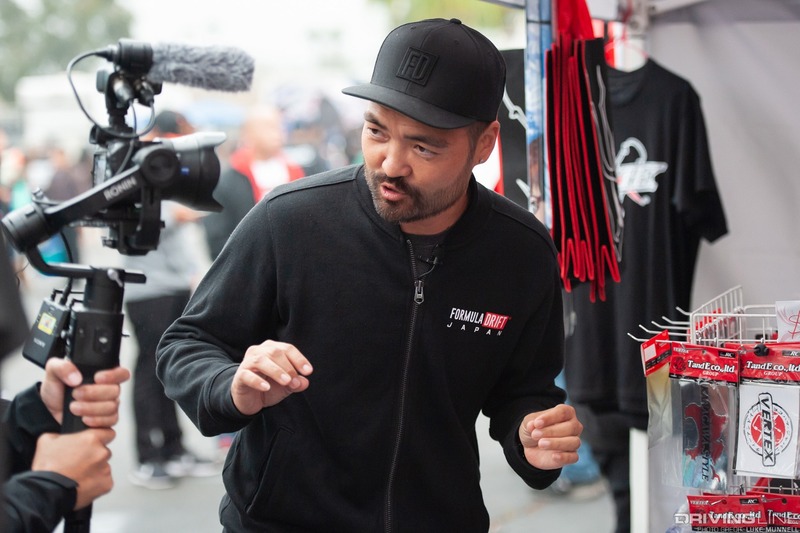 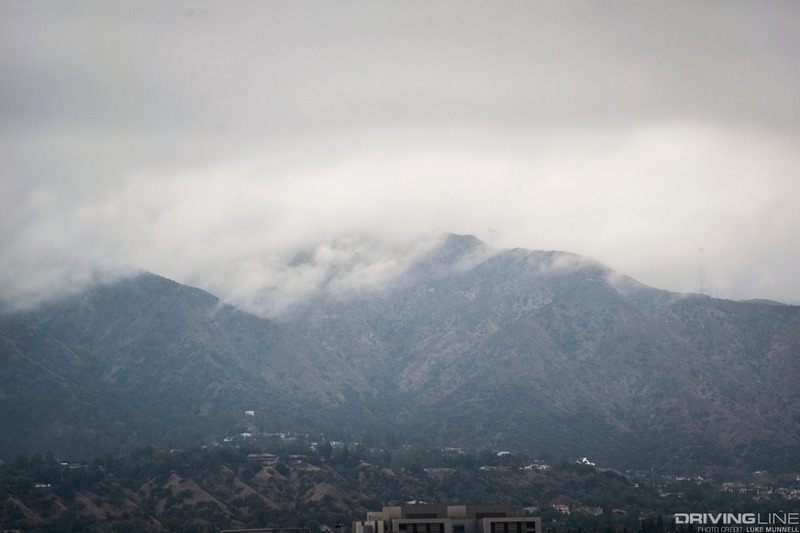 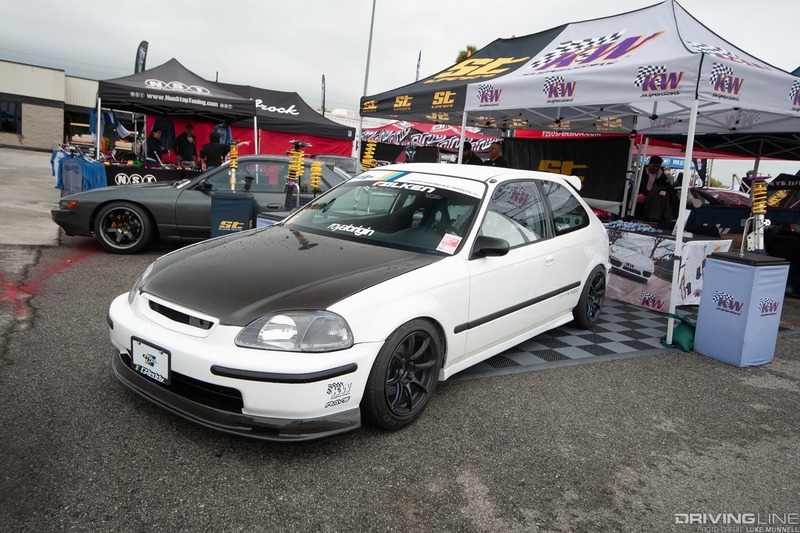 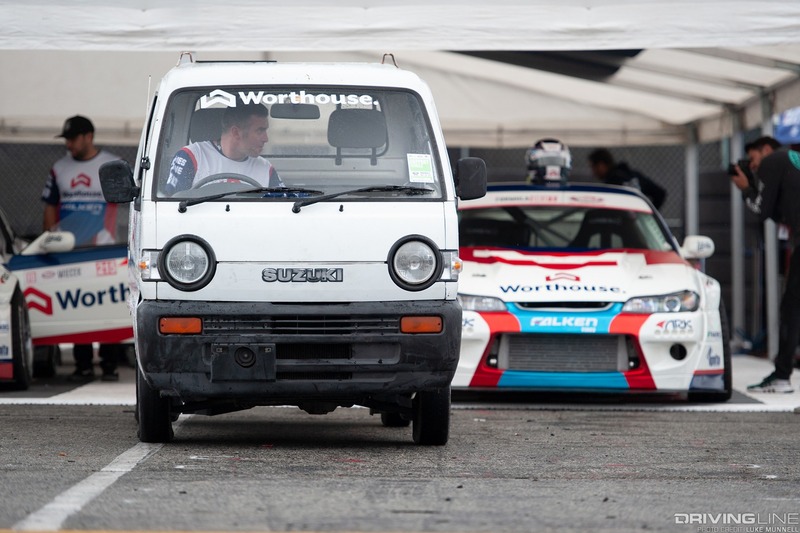 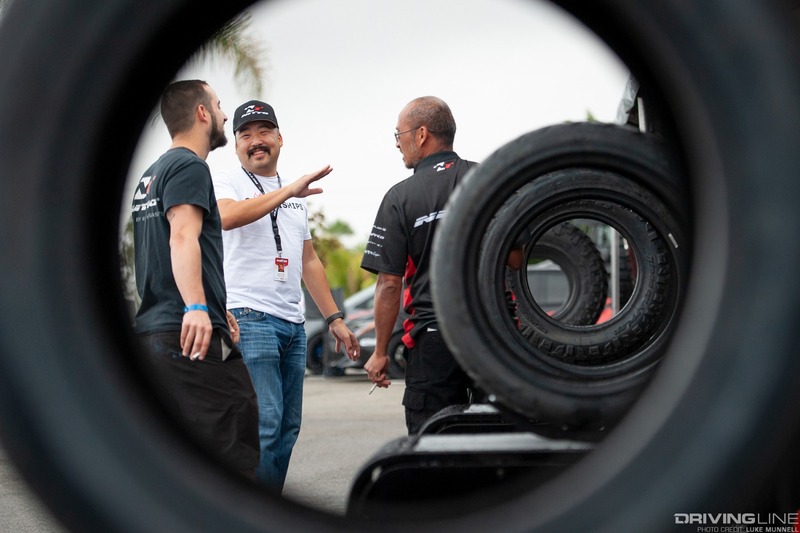 We have a full article on everything that went down at Irwindale!